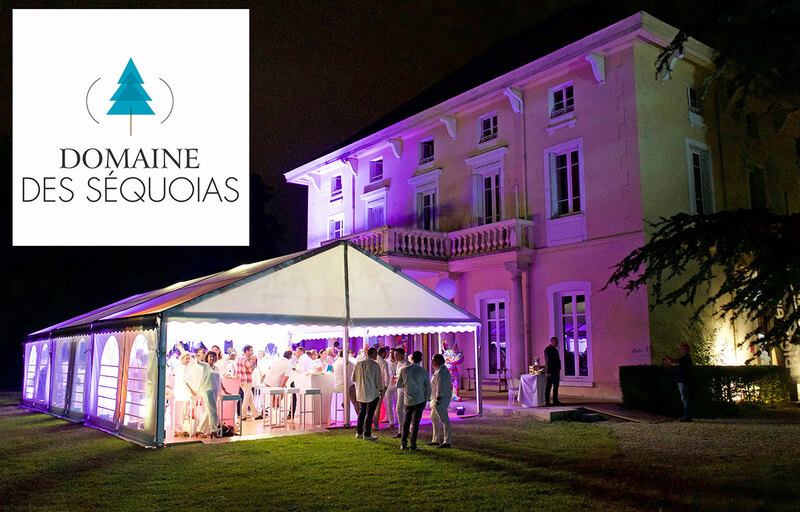 This well-known Michelin star close to Lyon was hosting his white party on July 5th. 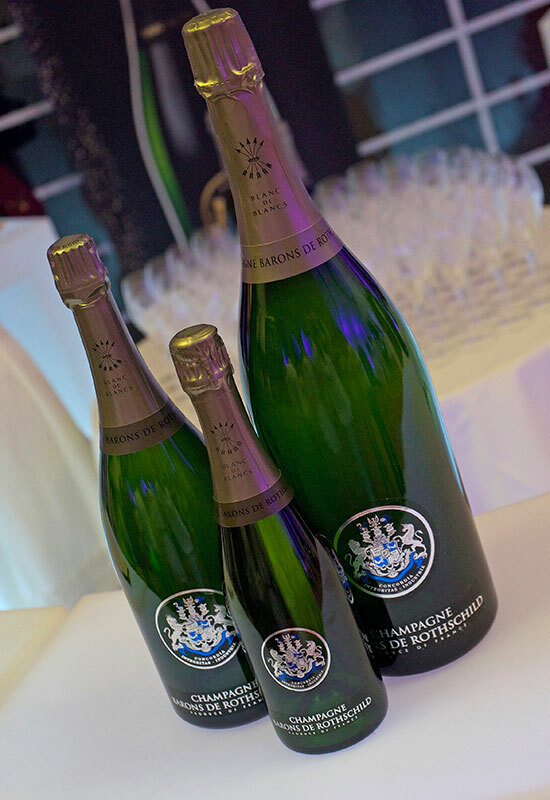 Barons de Rothschild, champagne served at the gourmet restaurant was the partner. 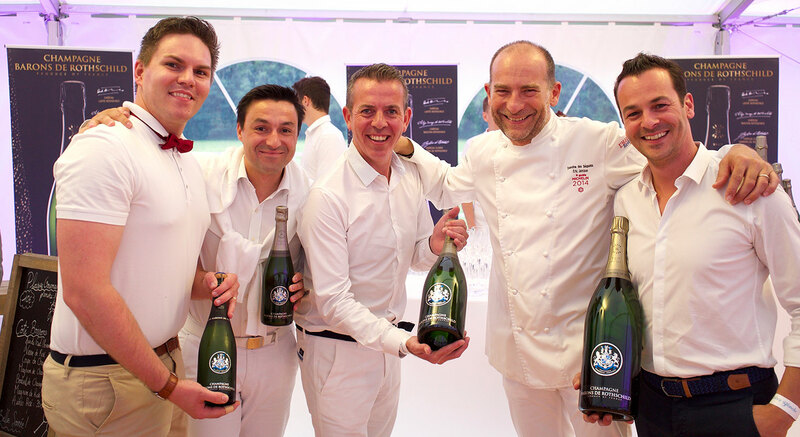 The entire team around owner Eric Jambon made a wonderful evening and we would like to thank them very much. 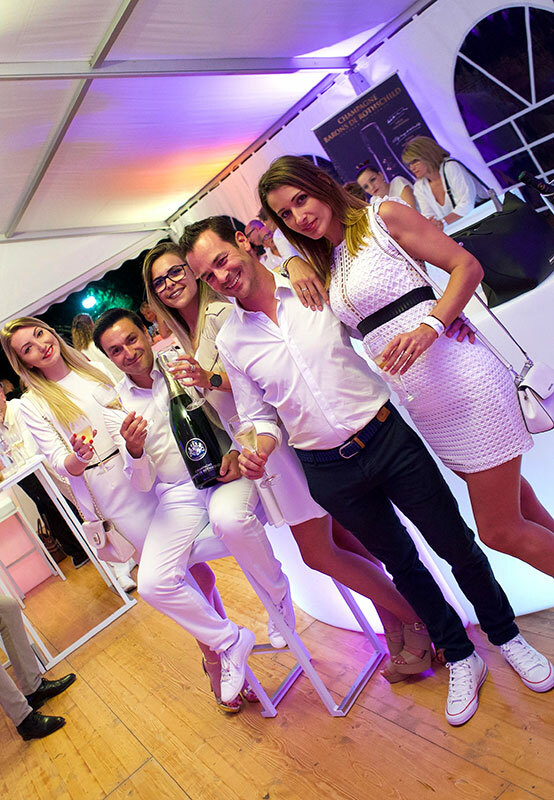 We are already waiting for next year edition that will undoubtedly grow so much the guests were pleased with their participation.